﻿ Hotel Josefshof am Rathaus, Vienna | FROM $110 - SAVE ON AGODA! 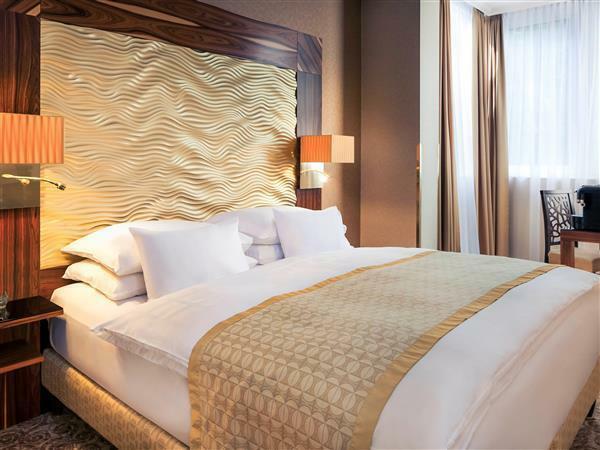 "Hotel was in a great location for Viennna's Museums, Parliament, Transport and an easy walk through parks to the main tourist area." "Kind of nice and warm to stay." 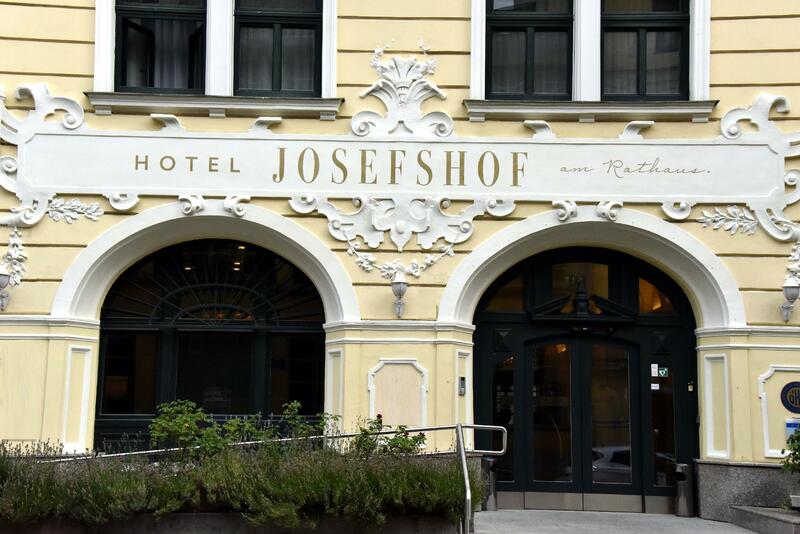 The 4-star Hotel Josefshof am Rathaus is located in a quiet side street in the charming “Josefstadt“ district and impresses with its imperial flair and Viennese charm. 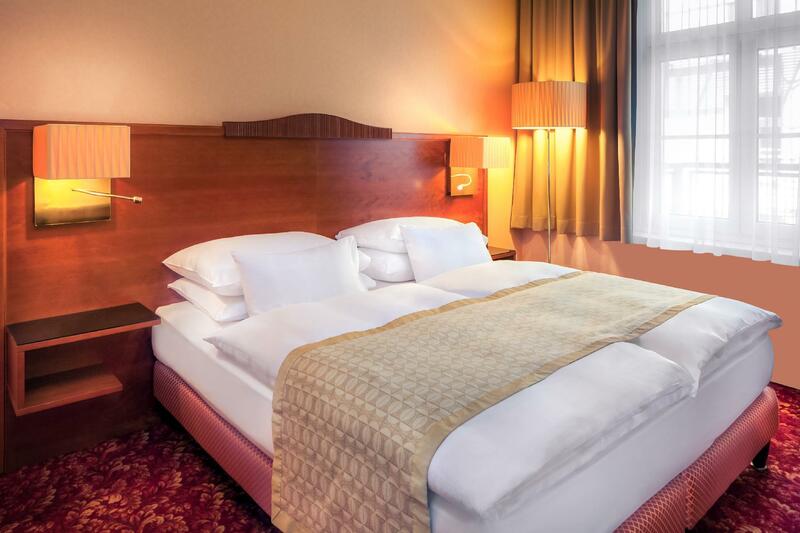 The hotel is close to Vienna's city center and within a few minutes walking distance from Vienna's most famous sights such as, Vienna city hall, Vienna imperial palace, the museum district, and the shopping street Mariahilferstraße. 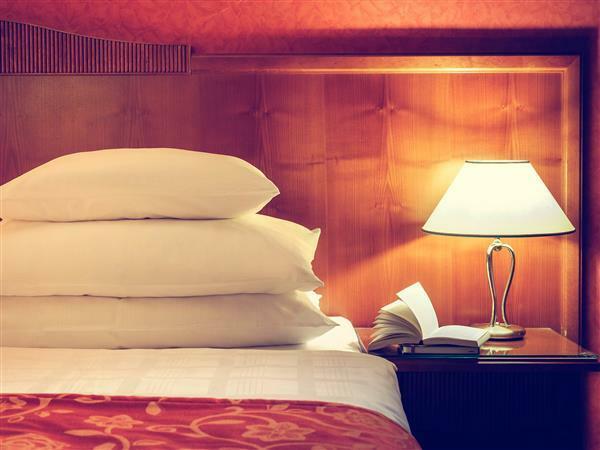 The rooms are equipped with modern facilities and bookable in two different styles: the main building presents a touch of imperial Vienna, the art nouveau building stages a loving homage to the great artists of this time and their most famous motifs. Wi-Fi is available free of charge in the entire hotel. A rich breakfast buffet is served every morning and includes a wide selection of coffee and tea specialties, homemade cakes and pastries, fresh fruit, and juices. The hotel bar is open around the clock and offers hot and cold drinks, Austrian wine, classic drinks, and small hot dishes. "Atmosphere of the hotel is warm and old fashion building whi..."
Breakfast is served from 07:00 AM to 12:00 PM. Hotel location is convience! Even I stayed the room which somebody said it is bad in comment on Agoda but I felt ok, not too small, enough for us to stay! Closed to one of the Christmas market, so we can easy to enjoy the time with market and ice skating! Atmosphere of the hotel is warm and old fashion building which create a boutique type. Kind of nice and warm to stay. Hotel was in a great location for Viennna's Museums, Parliament, Transport and an easy walk through parks to the main tourist area. THe hotel was okay but I had to ask for tea/coffee at desk which they brought to our room. Also offered a free drink etc. if we didn't have the room made up or fresh towels - I found that unusual but all in all is was the location I liked. Stay was excellent - staff had good English and were very helpful. The rooms were renovated and nicely appointed. Great location for U Bahn and Christmas markets. 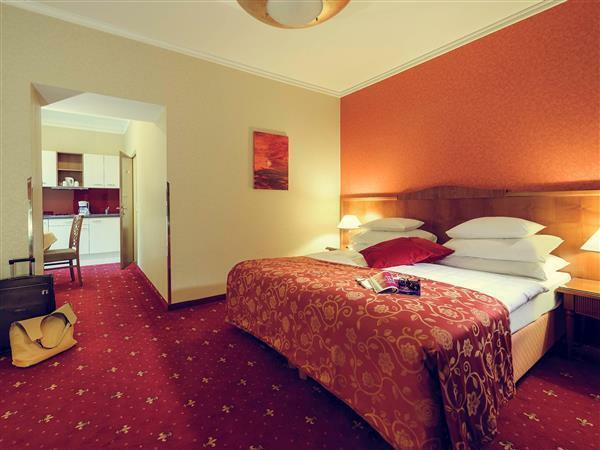 the hotel is new renovated the rooms are nice designed very clean but a bit small,the location behind the Rathaus is perfect. Lovely hotel just in the heart of Vienna. U-Bahn just around the corner, also official taxi-stop. Major attractions (Mariahilfer street, Palace, Museum Quarter) in walking distance. Comfortable, good size room. Close to everything, did have to pay for parking which was not cheap. The one reccomendation for this hotel would be that tea/coffee making facilities should be made available in the bedrooms. Our room on 6th floor had slanted roof, very inconvenient. Ask for room on 5th floor or lower. Free WIFI nice, too. the room is elegent and refeshing. however the location is a bit further away from downtown streets. the real minus point was the free wifi performance was not as advertised. only enjoyed the first night of wifi service but totally unaccessible the next day and the guys at the counter were of no help. other than thatit was a satisfactory stay. when we were checking in, we were informed that we got an upgrade from standard double that we booked to superior. the more were we surprised how tiny the room was. it was one of the smallest rooms we have seen in a while. there was a nice terrace attached to the room, which was of no use to us in winter. there was no water kettle which, again, i haven't seen in a very long time. the bathroom looked spanking new and specious. however, what i found very unusual was the fact that the shower corner (no bathtub) had no glass, so all the water was splashing around the whole bathroom. not sure if this is intention to keep it open like this or the glass just wasn't delivered yet. the bed was very comfortable and we had very good sleep apart from the fact that we got woken up at 9.30 am by housekeeping. housekeeping that early?? why? the location of the hotel is very good though and if you don't intent to spend too much time in the claustrophobic room, it is not a bad choice. Plongée dans la vie viennoise historique sans les hordes de touristes. À 5 minutes du tram 2 et du métro Rathaus, des commerces tels Billa , Spar gourmet, Oberlaa, zur Paris Stadt le Beisl, le café restaurant Eiles etc.... Problème: une grosse taxe de séjour à payer en sus variable ainsi pour 8 nuits pour 2 pers = 38,78 € entre 4,11 et 7,98 € ! Très bon hotel bien situé prés du Rathaus et du quartier des musées. Dans un vieille immeuble très bien conservé. Le petit déjeuner est excellent. ausgesprochen freundliches Personal, sehr hilfsbereit und empathisch.